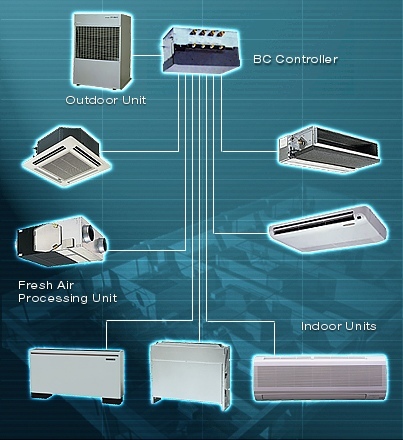 East Coast Plumbing & HVAC are recommended by manufactures for the new VRF & VRV systems now becoming the new systems of choice for Offices, Buildings, and Manufacturing. We specialize in the installation and service of these systems and offer maintenance contracts on these projects also. We install all major brands, Daikin, Mitsubishi, LG, etc. To contact us directly please send us a message. I feel the work performed by ECPH is precise, effective while consistently diagnosing issues as they arise. In addition everyone at ECPH is a pleasure to deal with from the service department, commercial side and back office. I am looking forward to continue this relationship with ECPH. Lastly they are timely with their 24/7 service department. Thank you ECPH for your great work and the excellent experience.